We also distribute Zing Zang products and Henry Weinhards Sodas including Root Beer, Vanilla Creme, Orange Creme and Black Cherry. We have two locations Sheridan and Gillette Wyoming and serve five counties … Sheridan, Johnson, Campbell, Crook and Weston. 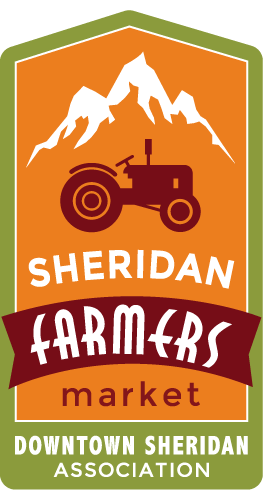 We are the local franchise for Tour Ice of Sheridan and serve Sheridan and Johnson counties.